Springtime is a time of fresh beginnings as new life springs up all around us. If you’re searching for a way to get out and enjoy the great outdoors while also giving back to the community, there are many extraordinary programs in North Texas allowing volunteers to do both. We have compiled a list that will spark interest in a variety of volunteers, from those wanting to help children to working with their hands to create masterpieces. Help the environment by volunteering at River Bend Nature Center. Many volunteer positions are available to suite the needs of the volunteer, including field guide, conservatory docents, clerical work, gardening, trail maintenance, butterfly propagation, maintenance and helping on short-term basis for events. The center works to connect people with nature by teaching visitors about the world around them. River Bend includes a unique 7,000-square foot glass building that includes animals, butterflies, plants, reptiles and more. The buildings sit on 17 acres of bottom land forest and wetlands. Visit www.riverbendnaturecenter.org to learn more about volunteer opportunities. 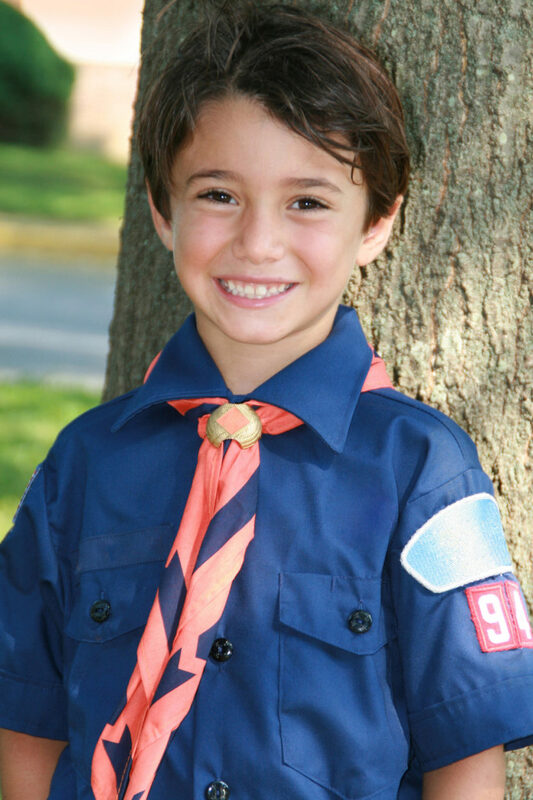 If interested in helping the young people in our community, look no further than the Boy Scouts of America. The program relies on dedicated volunteers to promote its mission of preparing young people to make ethical and moral choices. More than 1.2 million adults provide leadership and mentoring to Cub Scouts, Boy Scouts and Venturers through outdoor adventures like camping, hiking and canoeing. To learn more about helping the youth in your community, visit www.scouting.org/volunteer. Those with a green thumb will enjoy the title of Texas Master Naturalist. The program is designed to develop a corps of well-informed volunteers who provide education, outreach and service dedicated to the beneficial management of natural resources. Volunteers are members of the local community who take an active interest in their lawns, trees, shrubs, flowers and gardens. They are enthusiastic and willing to help others. The Texas Parks and Wildlife Department and Texas A&M AgriLife Extension sponsor the program, while partnering with programs around the state. A short supply of dedicated and well-informed volunteers is often cited as a limiting factor for community-based conservation efforts. To learn more about how you can help conservation efforts, visit https://mastergardener.tamu.edu/become/. 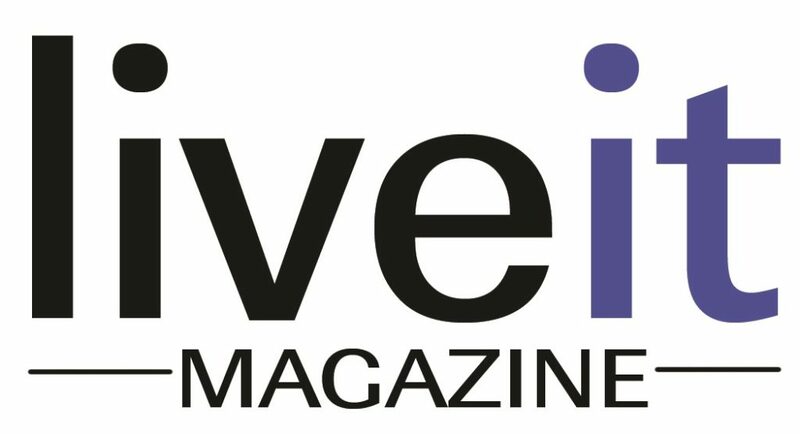 To read more pick up the March/April 2018 issue of LiveIt.